Although it seems like the women have the hair accessories market locked down, men’s hair ties are definitely making their way onto the scene and demanding some screen time. Men’s hair styling has grown more expansive in recent years. From the signature man bun, to dreadlocks to a struggling revival of the pompadour, men are choosing to express themselves more and more beyond just the low fade, buzz cut or bald & bearded styles. With so many options for mens hairstyling these days, it only makes sense for the rise in mens hair accessories to follow suit. Unlike meggings (a.k.a men’s leggings), which tried to make a splash but hasn’t seemed to fully crossover into mainstream fashion beyond men’s athletic undergarments, hair ties for guys have hit the runaway and sparked its own little explosion. Are Men’s Hair Ties Different From Women’s Hair Ties? Men’s hair ties follow the same concept as those made for women. The difference lies in the styles and adornments used to accessorize the hair ties. Men’s hair ties tend to be more functional, less flashy and incorporate fabrics, colors and styles that speak to traditional male preferences. Men’s hair ties are suitable for different hairstyles and different lengths of hair. 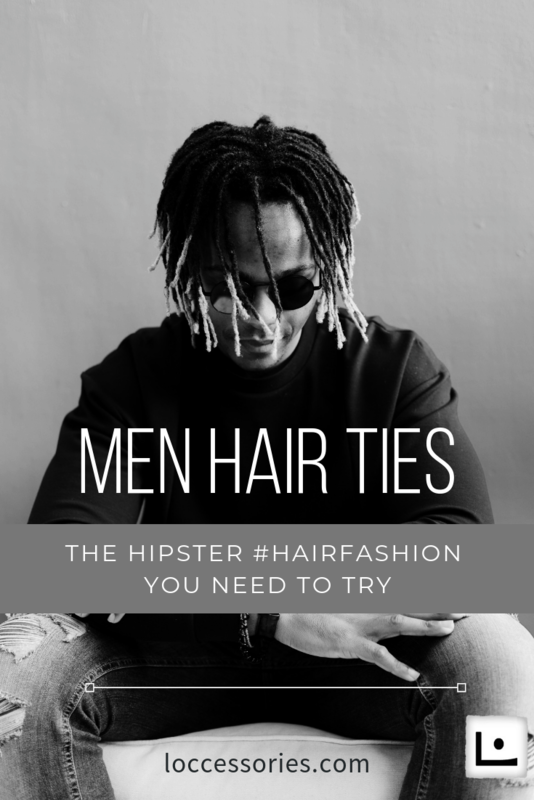 Despite the fact that hair ties might be confused with hair elastics (similar but not the same), there are different men’s hair accessories that do the same job of holding the hair in place. Alice bands are usually plastic accessories which pull back the hair and hold it in place. But they can also be metal as well. They’re the quintessential headband you’ve come to know and love. Why they are called “Alice bands” specifically remains a fun curiousity but likely originated from the iconic outfit of fictional character Alice, from the classic story Alice in Wonderland. 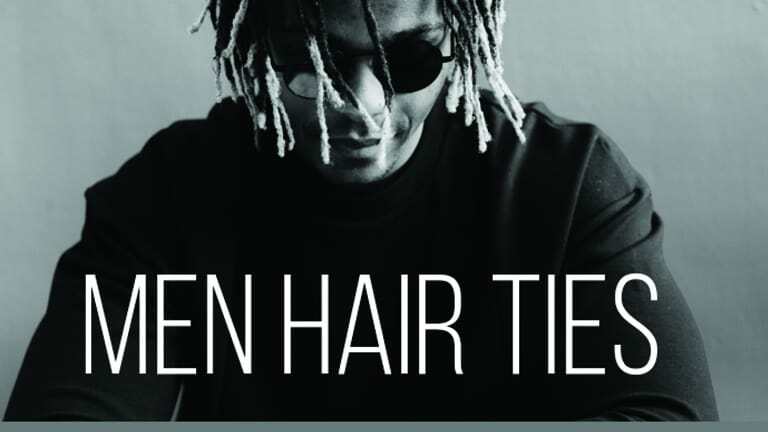 Although they are typically worn by women and girls, many male celebrities with looser hair textures have been spotted wearing Alice bands. And they are also popular with male athletes, particularly soccer players (a.k.a footballers for those across the pond). Hair bands might look like Alice bands at first glance but the main difference is that the hair bands go all the way around the head and are not plastic. They are made with rubber and stretchy cotton. Perfect for sports, Crossfit, yoga and rock climbing & more, the best ones have a no-slip silicone strip on the inside making them perfect for sweaty activities. Men’s headbands come in scrunchy styles and straightforward styles. You can coordinate them with your outfits or just rock solid colors as an everyday solution to keeping long hair off of your face. Elastics are small, continuous loops of elastic that are rounded whereas hair ties usually flat elastic fabrics tied on one side. They are made with rubber and stretchy cotton as well and are more suitable for ponytails and make a good man bun hair tie. But if you have thick, long dreadlocks then a small hair elastic is not going to work. You’ll need to up your loc game with a loc tie. Loc ties are more versatile hair ties because they are long and open-ended. They can be used as a men’s ponytail/bun holder tie similar to hair elastics when wound repeatedly until the desired hold is reached. Although loc ties are designed for locs, they can be a useful accessory for other men’s long haired styles as well. There are varying lengths of short hair, measuring up to 2 inches. Alice bands are a great choice for short mens hairstyles and fabric ones make a stylish headband. Medium hair can be anything between 2 and 6 inches. Any of the hair accessories for men mentioned above can be used for this length of hair. Although, a hair elastic might not be able to grasp all sections of medium length hair, some sections would definitely slip out of the hair elastic. Unless you are going for a messy look, you would need to stick with loc ties and hair bands. If you have loose hair or thin locs, you might be able to pull off using elastics on your medium hair with the aid of bobby pins or hair grips. Long hair is the perfect length for all hair ties, whether loose or loc’d. Headbands are one of the best men’s long hair accessories. They can be used to pull your hair away from your face. Hair elastics also make the perfect fit for your laid-back ponytail or a slick man bun. Loc lassos (18” long loc ties) can double as both a band across the top of your head and a more efficient men’s ponytail holder for thicker textures. Knowing the different types of hair ties for guys that are available is one thing and knowing what to look for when shopping is another ball game, but not a difficult one. We’ve already established that the size and length of your hair determine what men’s hair tie you can use on your head, but the size of the hair tie also matters. Getting one that’s smaller than your head or not big enough to accommodate the thickness of your hair would cause a spinning migraine that you definitely do not want. Most hair elastics have a metal which binds both ends together. Although they don’t hurt, they can snag on your hair and cause breakage. It’s much better for the long term health of your hair to get hair accessories that don’t have metals clasps to snag or tear the hair. Hair ties are like bobby pins, and other hair accessories, no matter how much you buy they seem to always go missing when you need them the most. So, it’s better to add several to your collection so that you always have one on standby. We know that trends come and go, but men with long hair is definitely not one of them. 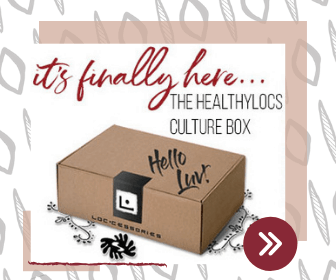 With celebrities and athletes alike sporting long locs, just like beards, this is one trend that’s not going anywhere anytime soon. And we are here for #allofit. Looking for style inspiration of men with long hair? Check out this article with over 50 looks you can peruse. Perhaps one of them will be the spark of your new look. Although we don’t agree with their opening statement in regards to African American hair being hard to manage (#lies), we do love the images they’ve pulled together so we’re going to pardon this transgression and still share the inspo with you. Word of Caution: Not all men can pull off a long-haired look. It must be accompanied by a healthy dose of man swag to pull it off successfully. One might argue that it’s the confidence a man exudes that makes this look attractive. What do you think? Now you may find the occasional long haired guy who just happened to fall into a state of tressful abundance. But for most men with long hair, you come to realize that it must be cultivated with care. So it stands to reason that men’s hair accessories are on the rise. If you want a handsome mane that turns heads and catches #allthelooks, you’ll have to invest in it’s proper care and maintenance. This includes men’s hair accessories to help you look your best. 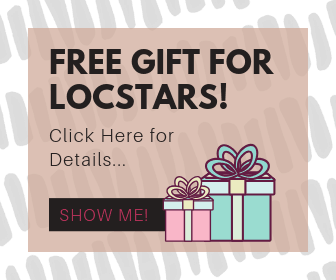 Whether you decide to use them just for managing your hair or to decorate your hair, either way, adding a hair clip, headband or loc tie will help restore order, comfort and convenience to your day. A.k.a. no more bad hair days. The future of men’s hair accessories will be a fun one to watch.